Although it’s completely natural to gain weight during pregnancy, it can be a little worrying when you start to see those pounds piling on. Weight gain is one of the main concerns women have when they become pregnant. It’s understandable, as the weight you put on during pregnancy can considerably alter your appearance. 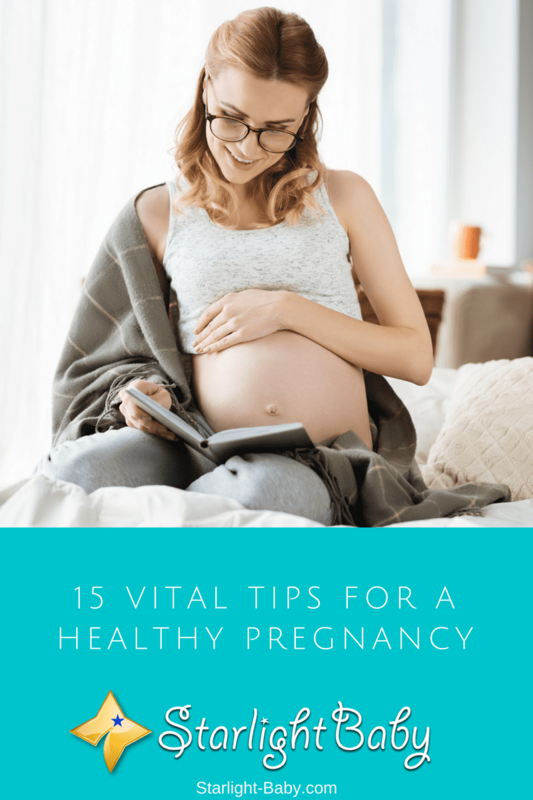 However, what you need to remember is that weight gained during pregnancy is usually temporary and will start to fall off within the months following the birth. However, this really depends upon how much weight you gain, as well as the cause. 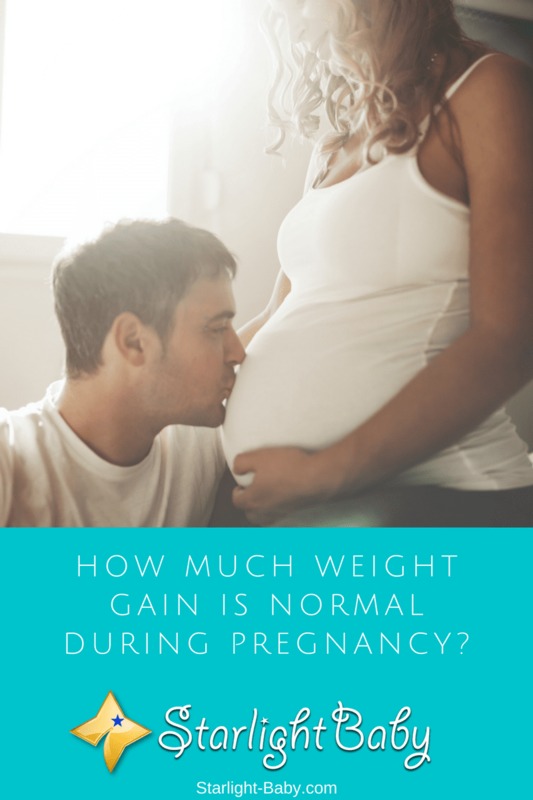 Here, you’ll discover everything you need to know about how much weight you can expect to gain during pregnancy and what’s considered normal. 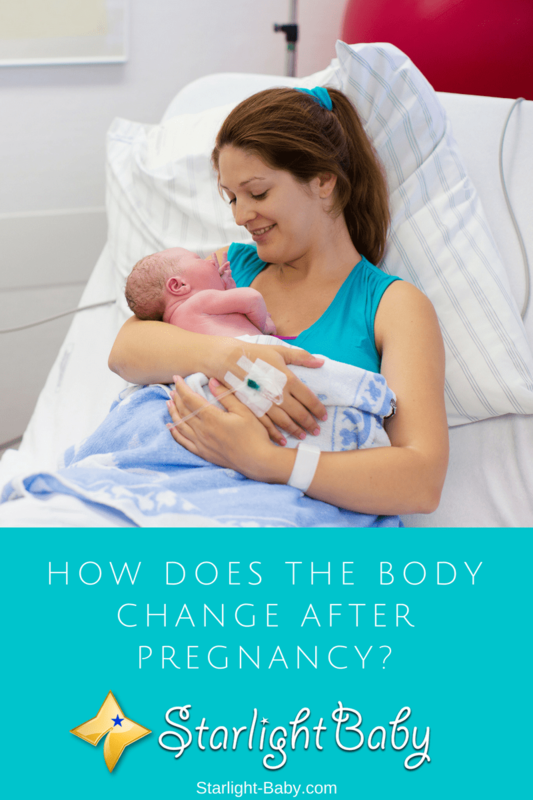 How Does The Body Change After Pregnancy? Pregnancy is an exciting, daunting and miraculous thing, but it’s also pretty tough on the body. After giving birth, there’s a number of changes which occur that can come as a pretty nasty surprise. Therefore, it can really help if you read up and prepare yourself for the possible changes your body may experience. Here, we’ll look at some of the main changes you’re likely to notice after pregnancy so you know exactly what to expect. 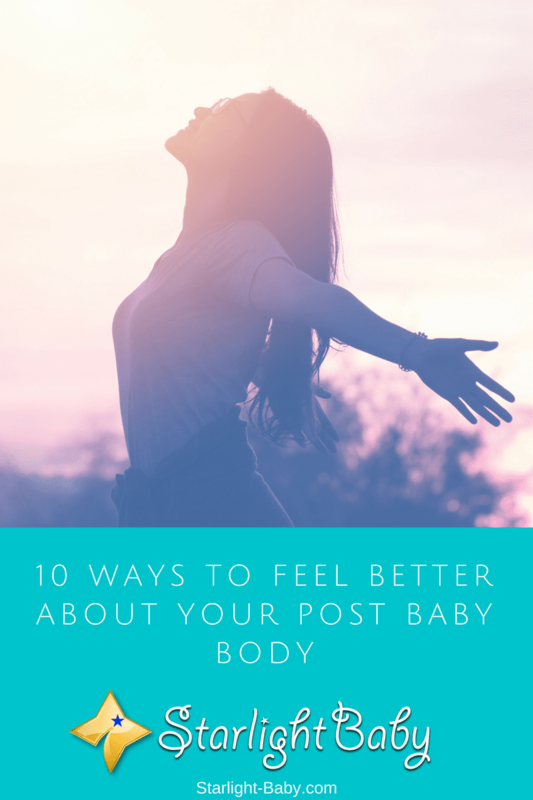 Are you struggling to accept and embrace your new post-baby body? If so, you definitely aren’t alone! These days, women are placed under a lot of pressure to constantly look their best. You’d think after just giving birth you’d be entitled to take a little time out and simply enjoy being a new mom. However, thanks to media coverage of hot celebrity moms stepping out just weeks after having their baby looking EXACTLY the same way they did before baby arrived, there is a pressure placed onto women to regain their pre-baby figure. The trouble is, the reason these celebrities are pictured looking fantastic soon after the birth is because they have a team of experts around them. They have nannies, make-up artists, nutritionists and personal trainers. Many also choose to have cosmetic surgery right after giving birth (though some will never admit it!). They’re paid a lot to look a certain way and they’re blessed with both the time and the money to be able to focus on getting their pre-baby body back. When you’re pregnant, there’s a lot of things you prepare for. You have nine months to get both yourself and your home prepared for a newborn. From baby-proofing the home to buying buggies, diapers and even planning how you’ll get your little one home – there’s just so much to get in order before your baby arrives. One thing you may not have given much thought to is screening tests. 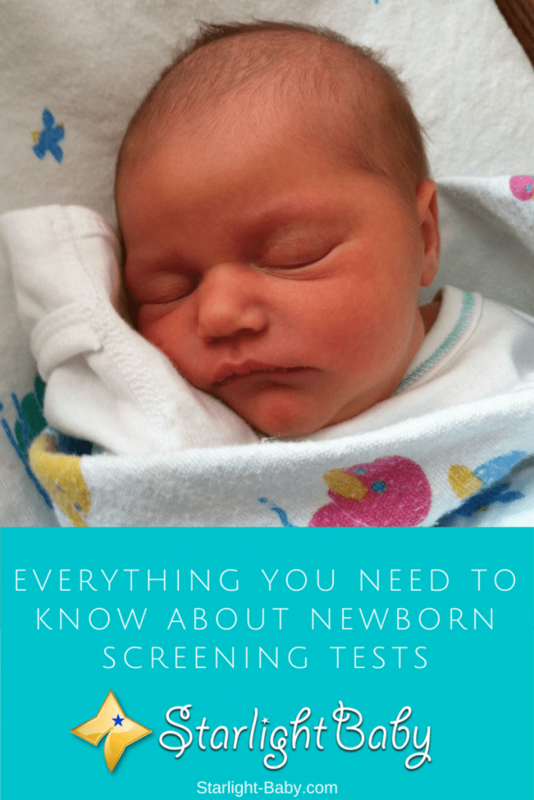 Did you know as soon as your beautiful infant is born, they need to undergo several screening tests? These ensure your baby is healthy and there are no underlying issues.